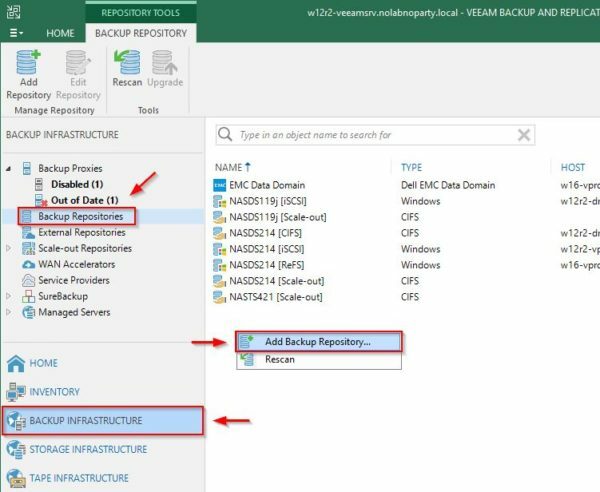 Veeam Cloud Tier is a new feature available in Veeam Backup & Replication 9.5 Update 4 that allows administrators to store long-term data retention on cost-effective storage cloud solutions. 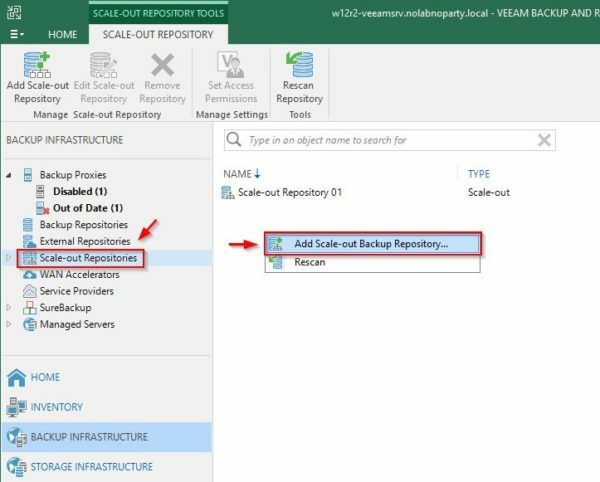 Veeam Cloud Tier capability leverages on Object Storage Repository configured as Capacity Tier Extent in the Scale-out Backup Repository providing a very scalable repository. 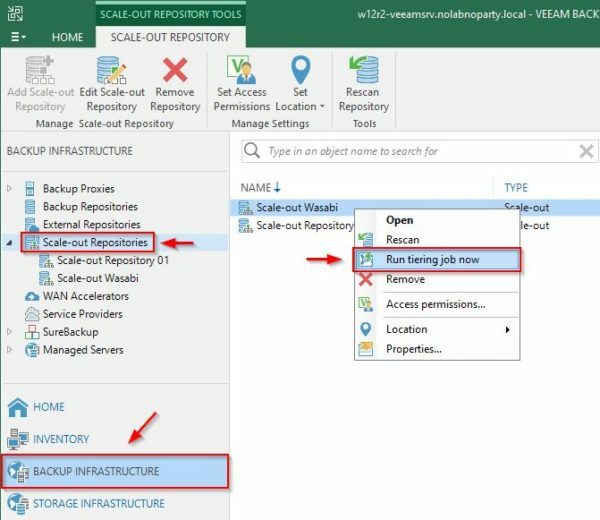 Veeam Backup & Replication provides the capability to securely transfer on-premises backups to Wasabi Cloud Object Storage offering a scalable storage infrastructure. 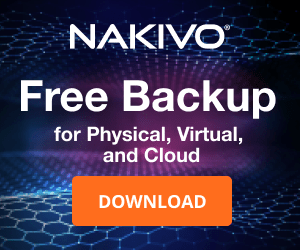 Wasabi provides storage capabilities S3-compliant with a speed up to 6x faster than Amazon S3 with a worthwhile pricing. 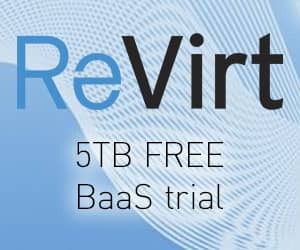 Access the Backup Infrastructure area and select Backup Repositories section. 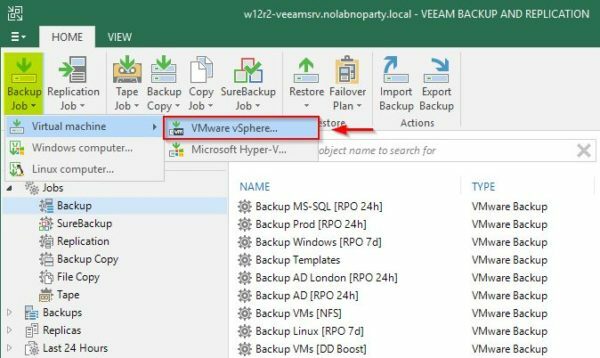 Right click anywhere in the right pane and select Add Backup Repository. 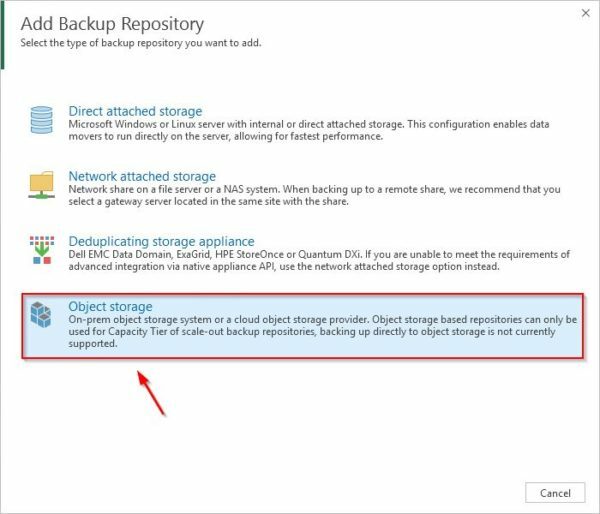 Select Object storage as backup repository type. Type a Name and a Description then click Next. 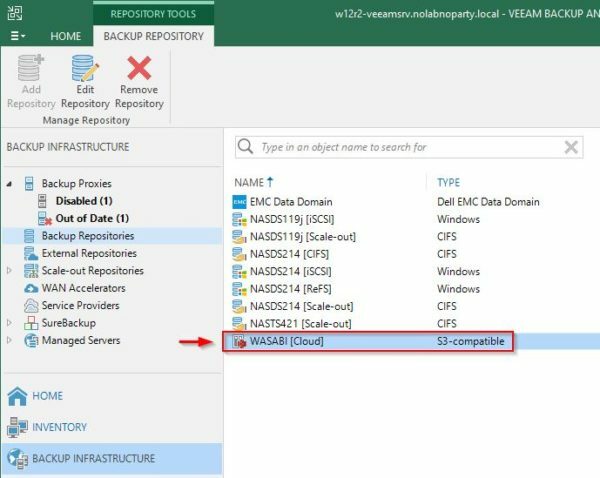 Enter the Service Point address and the Region by choosing between the available Wasabi datacenters. 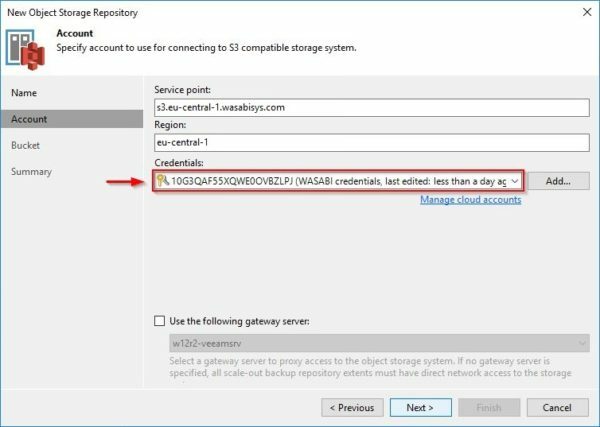 To access the configured Bucket, click Add to specify the correct credentials. 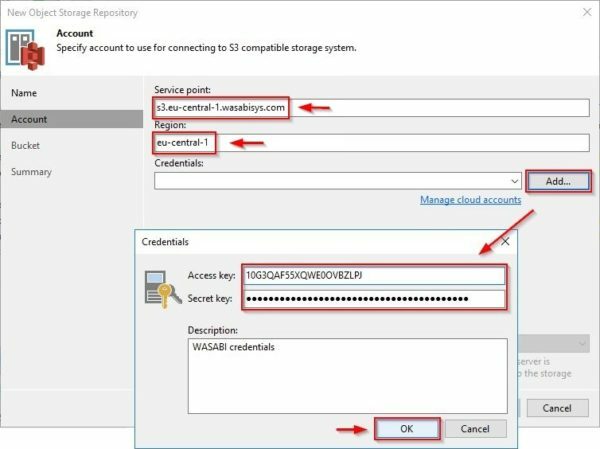 Enter the Access key and the Secret Key retrieved from the Wasabi Management Console then click OK. When the Credentials have been set, click Next. 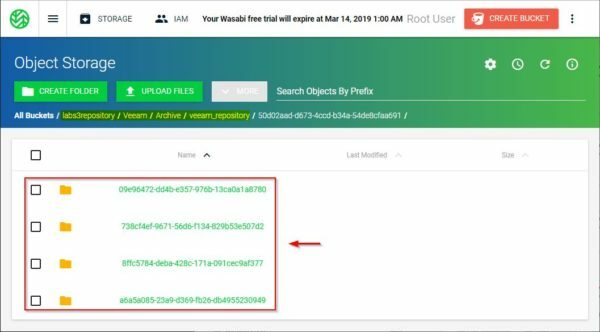 Based on specified credentials, Veeam retrieves the Bucket you have configured in Wasabi (labs3repository in the example). 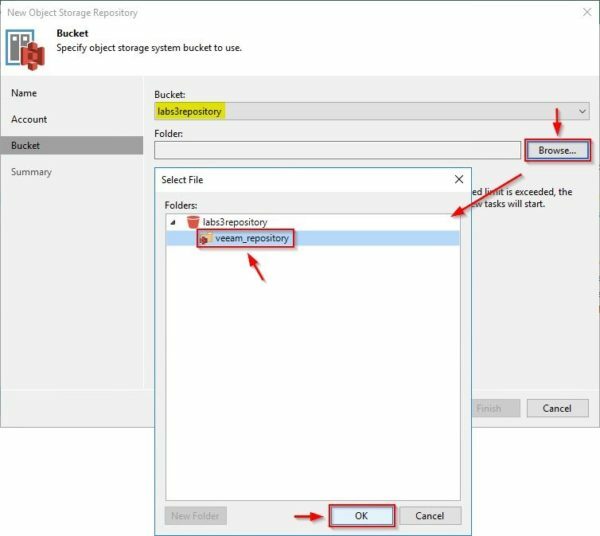 Click Browse to select an existing folder or to create a new folder (click New Folder button) to store your backups then click OK.
You can also limit the consume of the storage to keep costs under control. 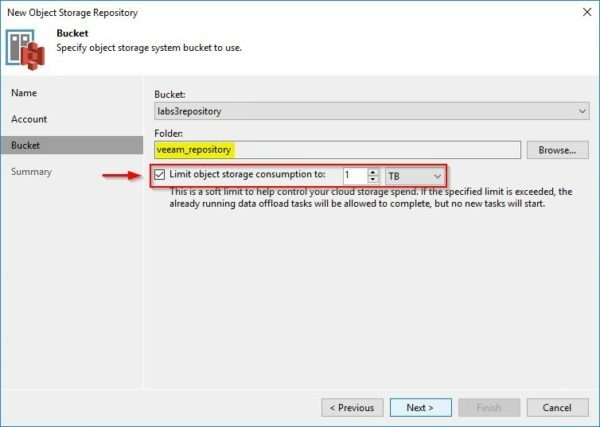 For example, enable Limit object storage consumption to and specify the limit to 1 TB. When the limit is exceeded, no new tasks will be executed. Click Next. Click Finish to create the Wasabi Backup Repository. The new Wasabi Bacup Repository has been created successfully. Select Scale-out Repositories section and right click anywhere in the right pane. 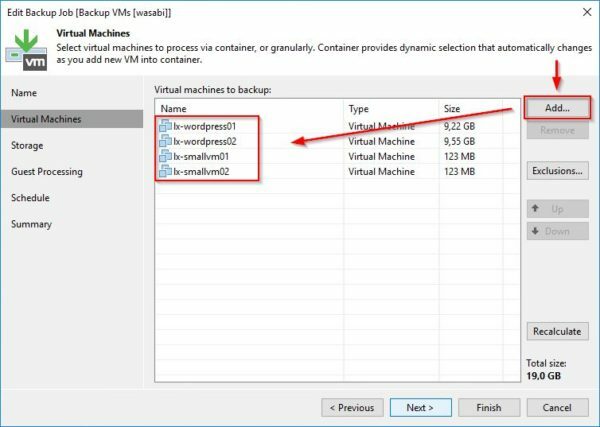 Select Add Scale-out Backup Repository. 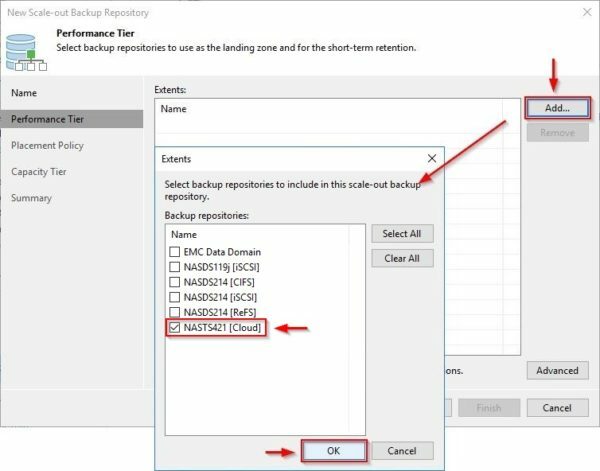 Enter a Name and a Decription for the new Scale-out Backup Repository then click Next. Click Add to add a local Extent used as Performance Tier to store metadata. Select the Extent to use and click OK to confirm. 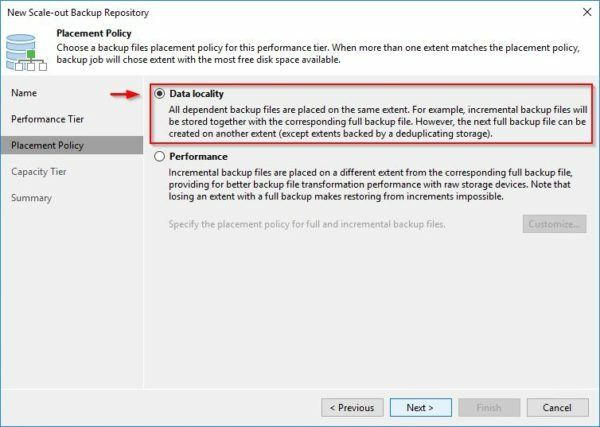 Select Data Locality option and click Next. 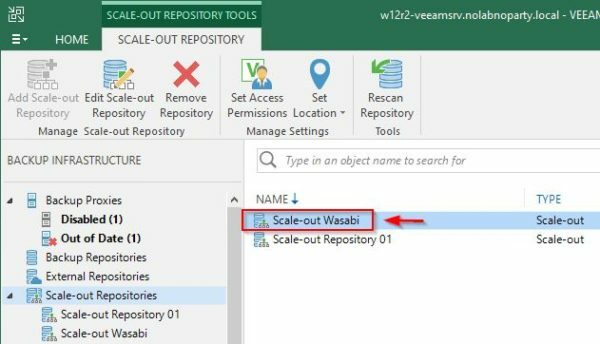 Enable the Extend scale-out repository capacity with object storage option by specifying the Wasabi repository previously created. 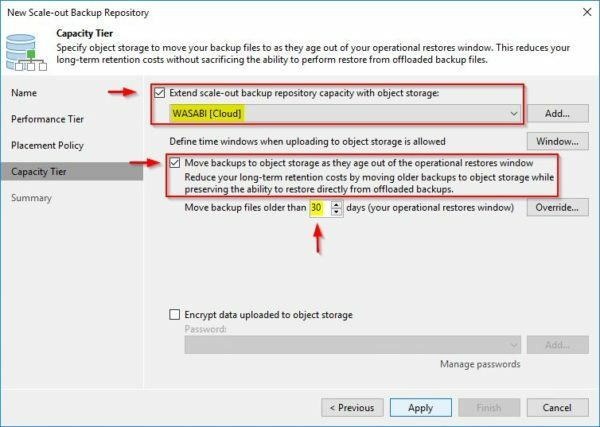 Define also the time/age when old backups can be moved to the object storage (Wasabi in this example) for long-retention archival purposes. This value is set as 30 days by default. 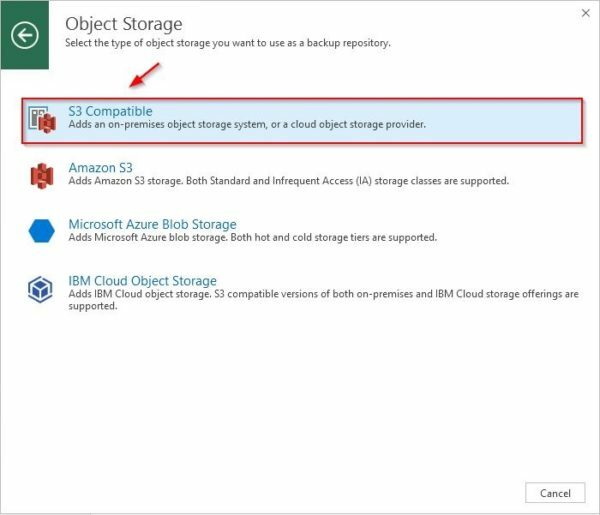 You have also the option Encrypt data uploaded to object storage to enforce security. Click Apply. 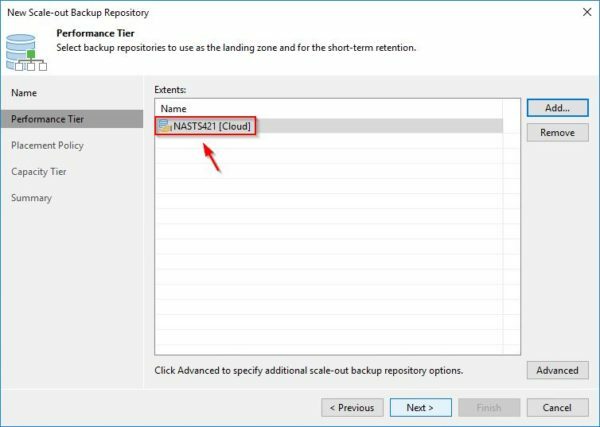 Click Finish to create the Scale-out Repository. The Scale-out Repository has been created successfully. 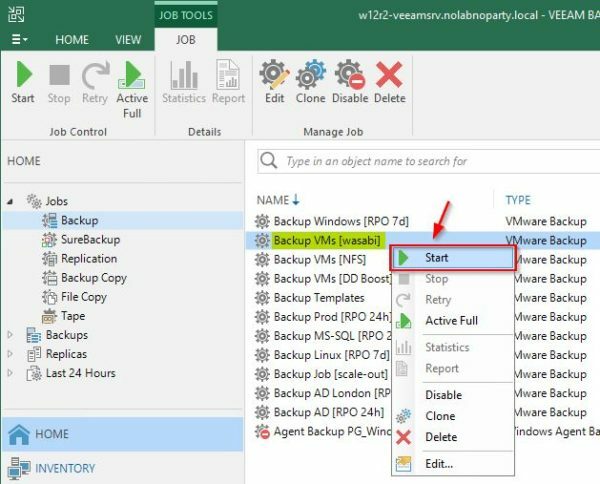 From Home area, click Backup Job button in the main menu and select Virtual Machine > VMware vSphere. 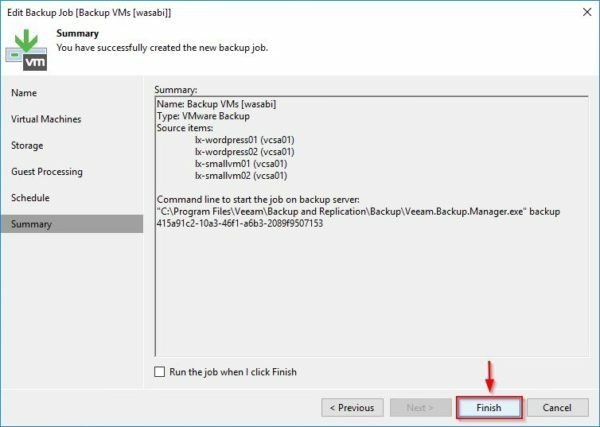 Enter a Name and Description for the new Backup Job and click Next. 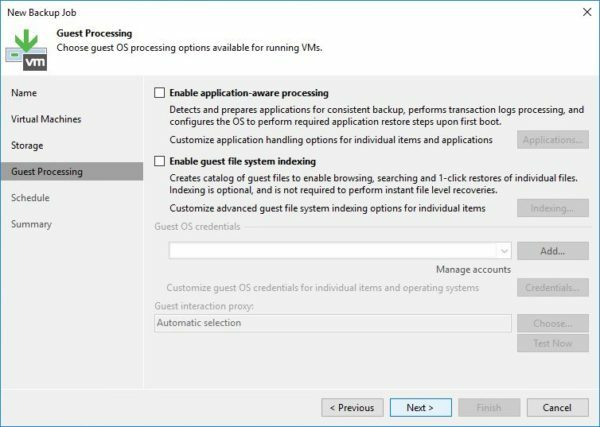 Click Add and select the virtual machines to protect. Click Next when done. 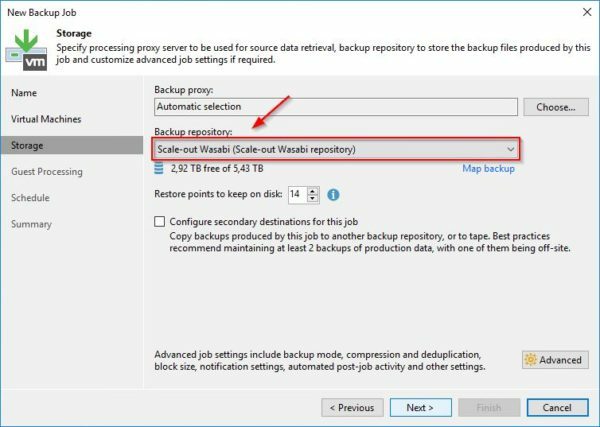 Select the previously configured Scale-out Wasabi as Backup Repository then click Next. Enable application-aware or indexing options if required then click Next. Specify a Schedule and click Apply. 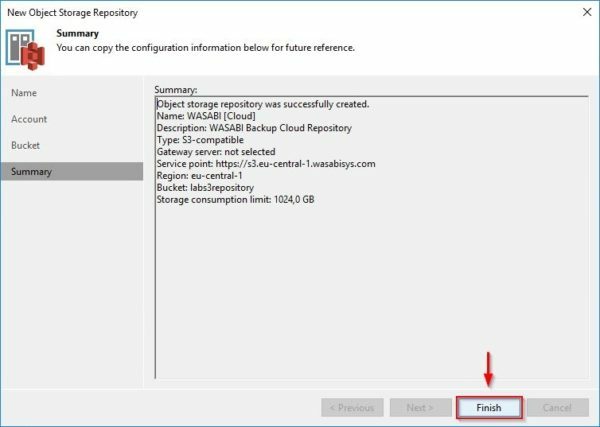 Click Finish to save the configuration. 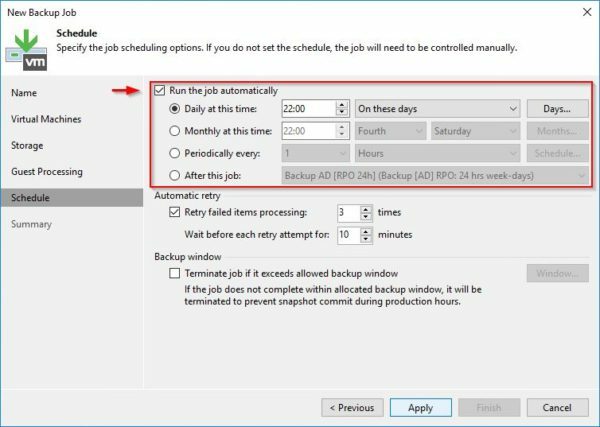 Right click the just created Backup Job and select Start to execute the backup immediately. 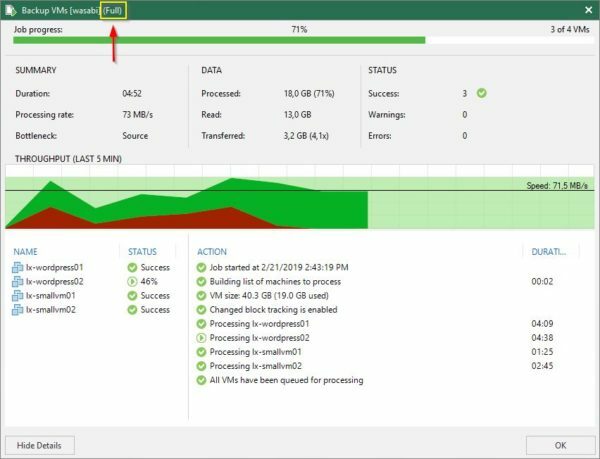 Since this is the first backup of the created Backup Job, a Full Backup is being performed. 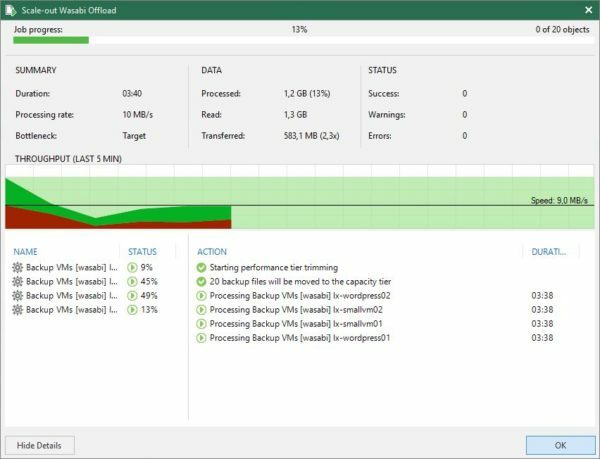 If you are willing to test the archival process, after the initial Full Backup previously processed, you should perform some additional backups. 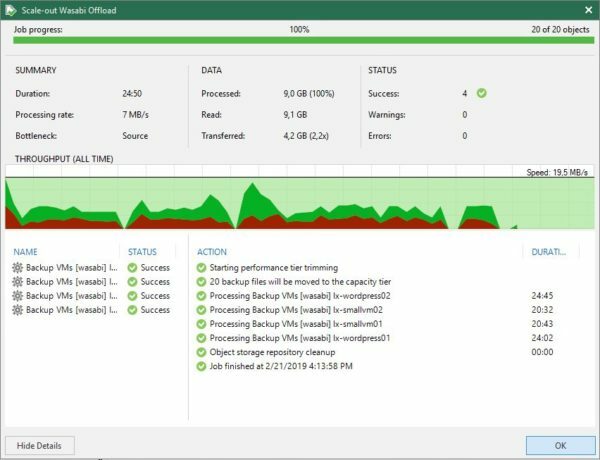 At least three additional Incremental Backups and another Active Full Backup. 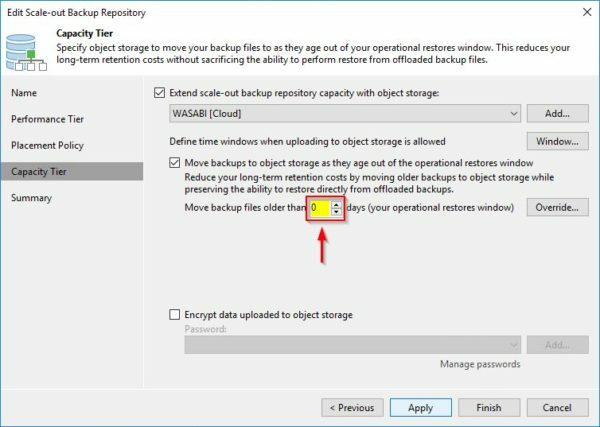 To move backups immediately to the selected Object Storage (Wasabi), make sure the used Scale-out Repository is configured to have the Move backup files older than field set to 0 in the Capacity Tier configuration section. 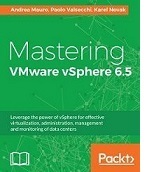 Access the Backup Infrastructure area and expand the Scale-out Repositories section. 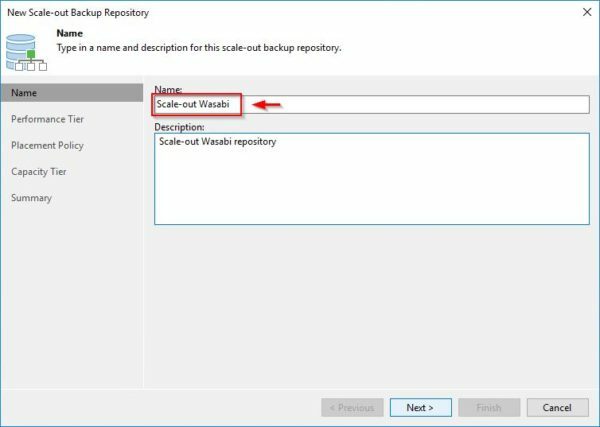 Hold CTRL and right click the Scale-out Wasabi Backup Repository then select Run tiering job now. 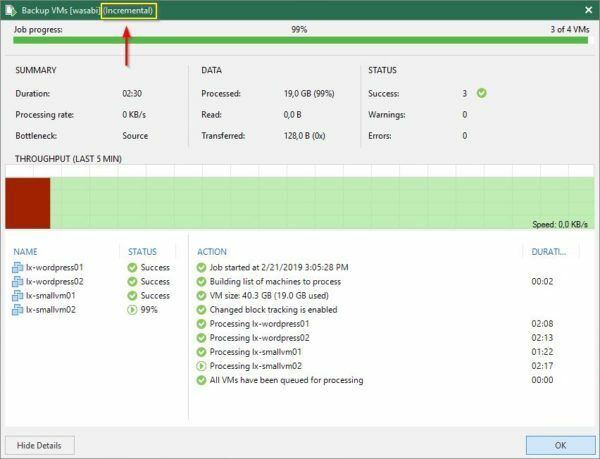 The offload process is executed and backups are moved to Wasabi Object Storage. After some minutes, depending on the amount of data to transfer, the backup completes. 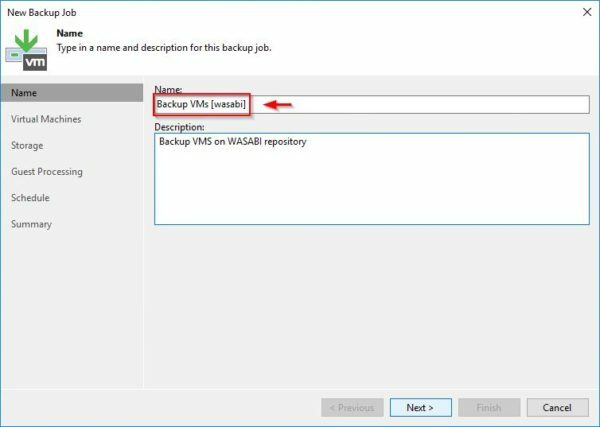 Login to Wasabi Management Console and access the Bucket used as Backup Repository. 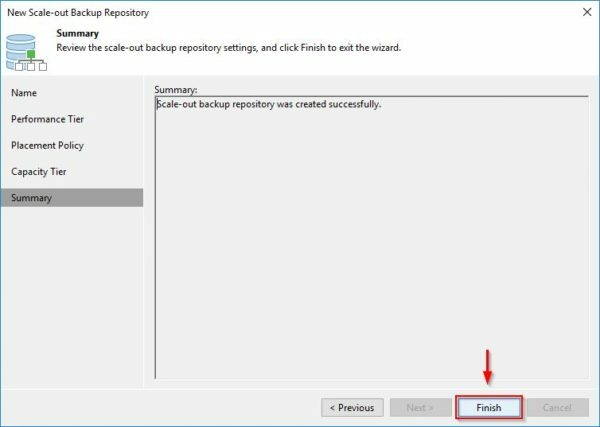 As expected, backups files have been stored in the configured Bucket. 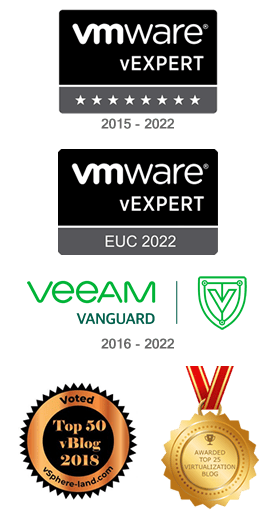 Veeam Cloud Tier is a valuable solution to store long-retention backups to a cost-effective cloud repository without the hassle of maintaining physical storage devices on-premises.